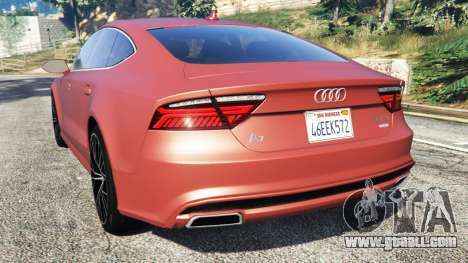 2015 Audi A7 for GTA 5. 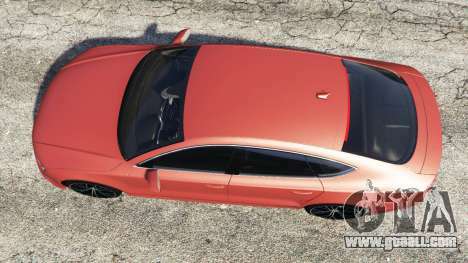 Add a five-door fastback Gran Turismo class. 17. The modification will be installed and the program OpenIV can be closed. 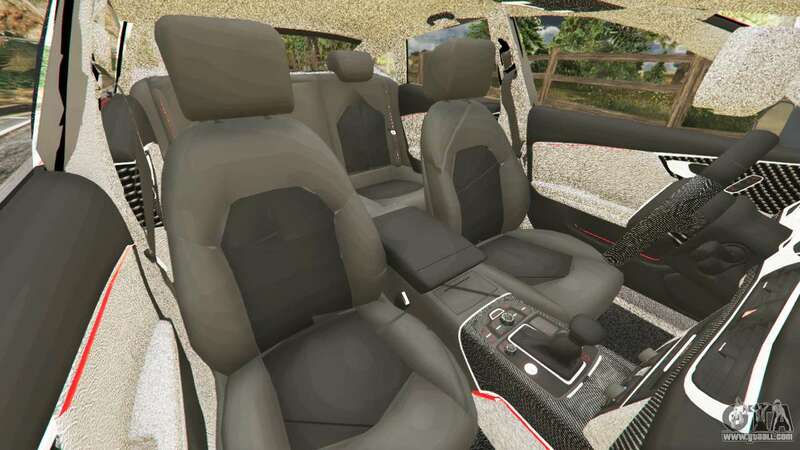 In the game car you can spawn with Simple Trainer, which can be found on the website. 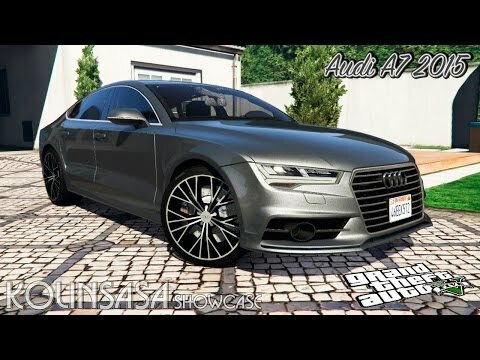 Open the menu of trainer, you need to follow this path Spawing Vehicle/Spawn Vehicle By Model Name and typing with the keyboard the name audi7 press the Enter key. 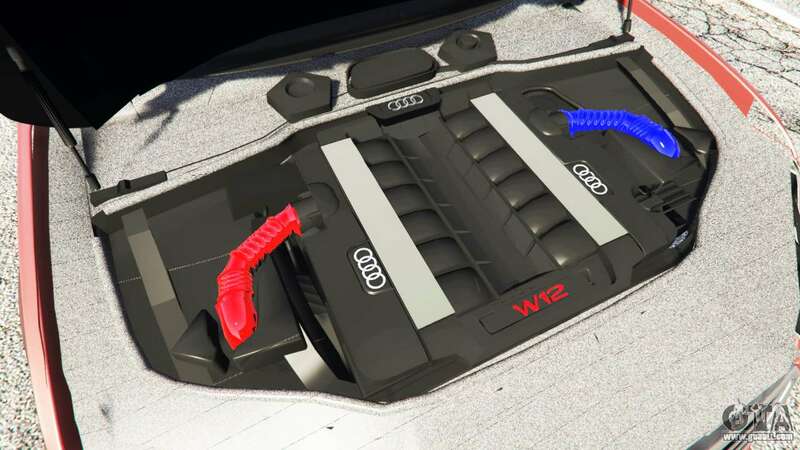 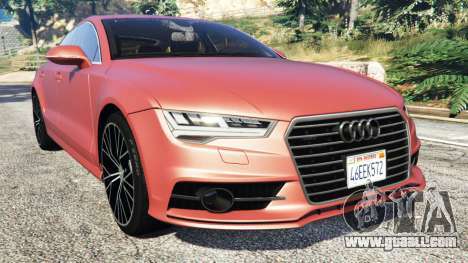 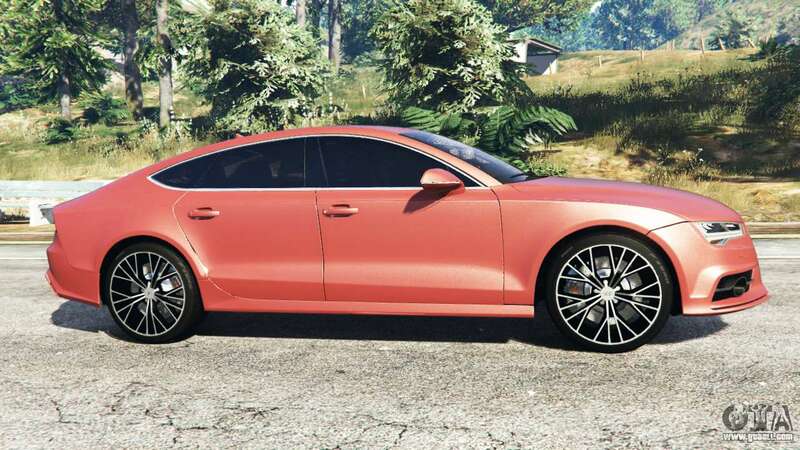 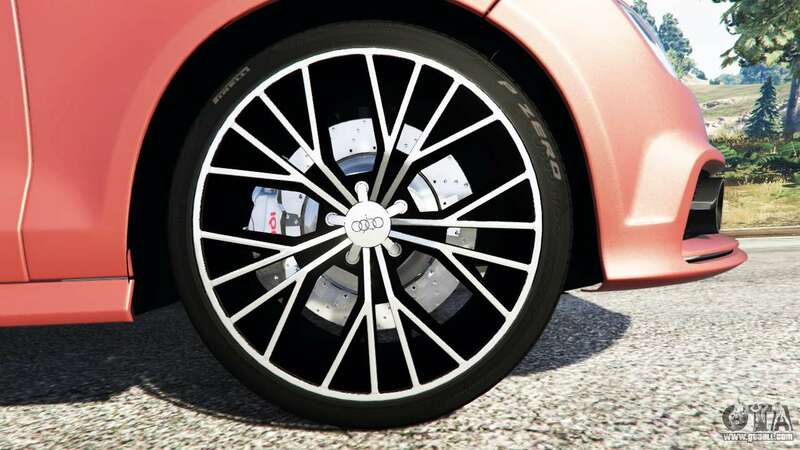 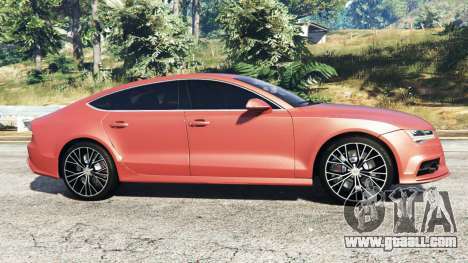 Download mod Audi A7 2015 for GTA 5 you can click on the links on this page.